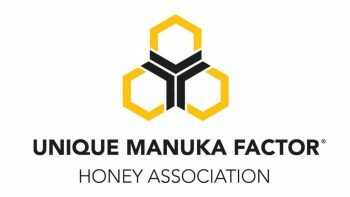 With Manuka honey still as popular as it ever was – and New Zealand beekeepers earning considerably more compared to business before the Manuka explosion – thievery has become a growing problem for the industry, with thieves showing incredible skill in their criminal acts. 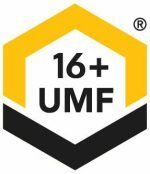 In one recent case in Hawke’s Bay, New Zealand, a local honey company saw 500,000 of its bees in 19 hives stolen during the course of a single night, indicating the thieves knew exactly what to do and how to do it. The fact that the burgled site was located in a remote forested area only added to the company’s disbelief. Owner John Walsh expressed shock over people targeting that particular site. “We have been wintering these bees and spent a lot of time feeding and protecting them over the winter months,” Walsh said. The amount of time the hives spent out there as well as its isolated location should have offered some modicum of security, but it wasn’t to be. Walsh estimates the loss from the stolen bees will cost his company around $20,000. “I think it was a planned operation, and the person who took them was someone who knew what they were doing. You don’t just take off with a boat load of bees without having some beekeeping expertise,” Walsh continued. The thieves in this case were said to have sorted through the company’s best hives where the numbers of honeybees were greatest. 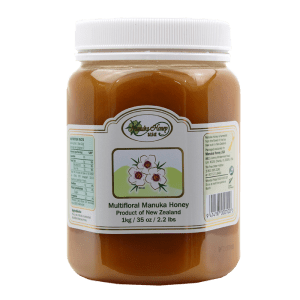 “Manuka honey is driving the crime as it is now one of New Zealand’s highest priced exports,” Johnstone said. 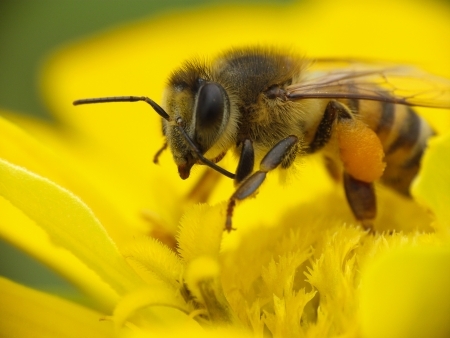 Because of the increased rate of bee hive and honey thefts, according to Karin Kos, a chief executive for Apiculture NZ, police are likewise increasing their efforts to address this issue more seriously and crack down, given the devastating millions of dollars at stake. 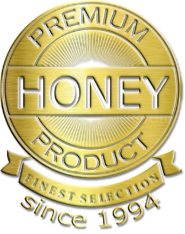 Just this past week, 41-year-old James O’Keefe appeared at the Hastings District Court for burglary charges as well as receiving stolen goods relating to large-scale thefts of Manuka honey and related products, which allegedly included receiving roughly $40,000 in honey. 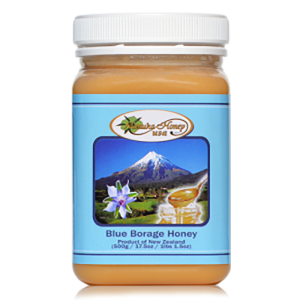 Honeybees and Solar Power Make a New TeamHow to Make a Manuka Honey Applesauce Cake!